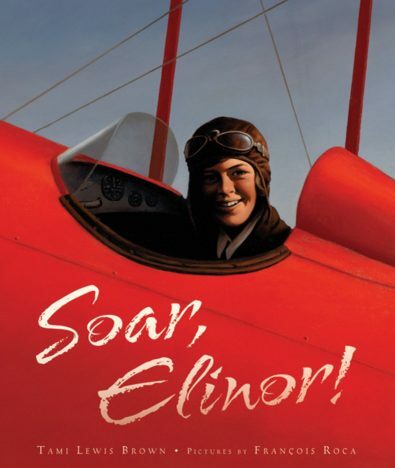 Elinor Smith was born to soar. Plucky Elinor Smith was six years old when she first went for a ride in a rickety “flying machine.” At ten, she was taking flying lessons with blocks strapped to the rudder bar so her feet could reach it! By the time she was seventeen, she had become the youngest licensed pilot in the United States, male or female, and earned the respect of famous pilots like Charles Lindbergh. When male pilots mocked her, Elinor decided to perform an aerial maneuver they thought was impossible. It would take training and preparation. But this aviation pioneer was determined to show that with talent, hard work, and plenty of grit a girl could climb to any heights. Well done, Tami Lewis Brown, on this selection of your debut picturebook! 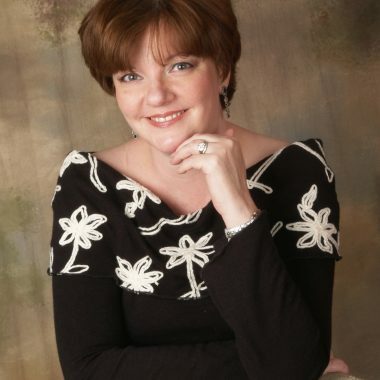 Tami Lewis Brown is the author of the MG novel, THE MAP OF ME (FSG), as well as several picture books. Her debut PB was SOAR, ELINOR! which was excellently reviewed. She has a picture book about the New York artist Keith Haring publishing in 2020, and another, co-authored with Debbie Loren Dunn, about the women mathematicians who worked on the ENIAC computer, coming in the same year. PERKIN’S PURPLE – about the character and science behind the discovery of the color purple -will follow in 2021. She grew up on a Kentucky horse farm, was a trial lawyer before turning to writing, and she has an MFA from Vermont College of the Fine Arts in writing for young readers. She lives with her family in one of the oldest houses in Washington DC.